Tania SOUSA is one of the associates of HELVETICA AVOCATS. She studied law at the University of Geneva, and obtained her Bachelor of Law in June 2010, followed by a Master in General Law in 2012. In January 2013, she joined MENTHA AVOCATS as legal trainee. 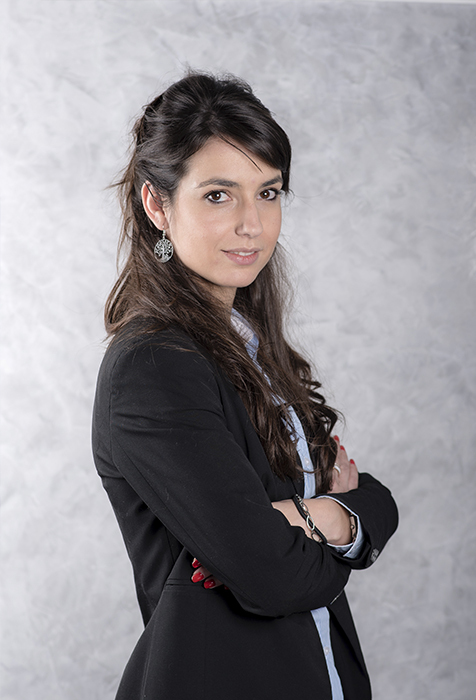 Tania SOUSA was admitted to the Geneva Bar in October 2014 (1st attempt). In December of the same year, she joined BAZ LEGAL as an associate. She joined HELVETICA AVOCATS in January 2016. Of French mother tongue, she is also fluent in English and Portuguese. Tania SOUSA is a member of the Vaud bar association (OAV) and the Swiss bar association (FSA).